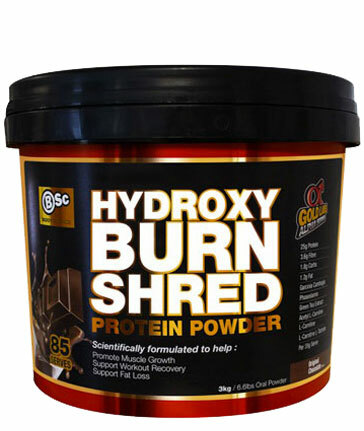 Protein powder blends are specifically designed to have a time-release or sustained-released effect. They often combine protein sources that are digested and absorbed at different rates. For example, whey protein isolate is a rapidly digested and absorbed protein powder, which means that it elevates blood amino acids levels quickly compared to other proteins. This creates an anabolic environment very fast. Conversely, milk protein isolate is the whole milk protein derived from milk, which is composed of 20% whey protein and 80% casein. Due to the large protein molecule size of milk protein isolate, it takes time for stomach acids to unravel the protein structure and for proteolytic enzymes to break peptide bonds and complete the process of digestion and absorption. For this reason, milk protein isolate is termed a slow-release protein powder. Rice protein on the other hand is termed intermediate release, and elevates our blood amino acids somewhere between the two proteins. 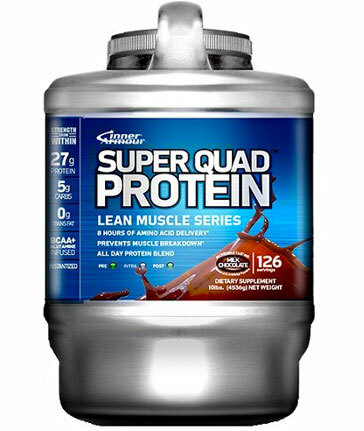 Protein Powder Blends are useful for creating a more prolonged blood amino acid effect. This means that the amino acids will “trickle” from our intestines into our bloodstream, where muscle tissue, and other areas of the body, can access them as needed. The fast releasing proteins will provide the first wave of blood amino acid elevations, while the slow release proteins will kick into gear a few hours down the track, at which point the fast release protein will likely be entirely digested, absorbed and assimilated. Some of those amino acids might have even been incorporated into the structure of your bicep by then! Protein Powder Blends tend to be thicker and more filling than standard protein powders, due to the fact that they often contain forms of casein and egg. This can be especially helpful for dieting or reducing hunger cravings. 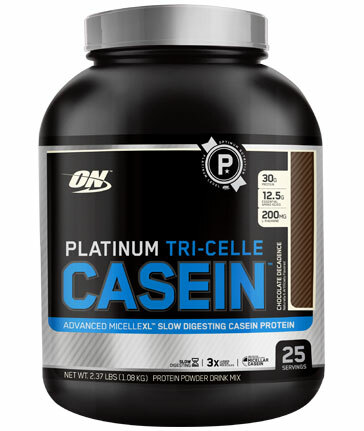 Casein in particular absorbs moisture quite well and can quite literally swell up and make one feel fuller for longer. Protein Powder Blends are a versatile product that can be used as a snack throughout the day, to replace one meal per day or even taken immediately after exercise. Check out the following article for an in-depth look at Protein Powders.